I joined the party a little late, but I completed my week 1 seller challenge and my week 2 seller challenge, so here they both are! Week 1 challenge is Makeover Madness. My makeover was an easy choice. 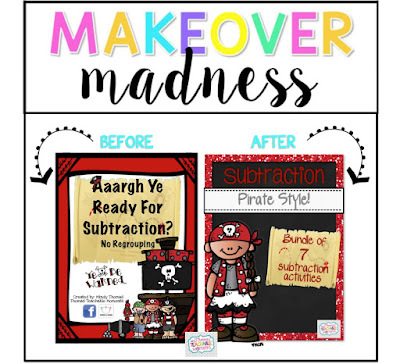 I made this awesome subtraction practice unit when I first began on TPT, and it hardly EVER gets looked at, let alone bought! I have looked at it over and over and thought, I should really redo that….and then I don't. I am a checklist person, and once that item is off of my checklist, I am pumped to get started on the next thing. So, going back to something I already completed feels like working backwards! Anyway, here is my MAKEOVER MADNESS! 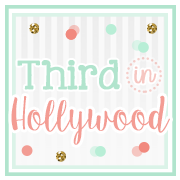 I changed the frame, background, clip art, font, and even the title! 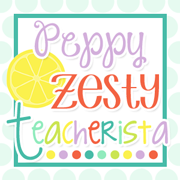 I put it on sale 20% off today and tomorrow if you'd like to get it for your classroom! Just click on the picture! Week 2 challenge is called Dare to Dream. 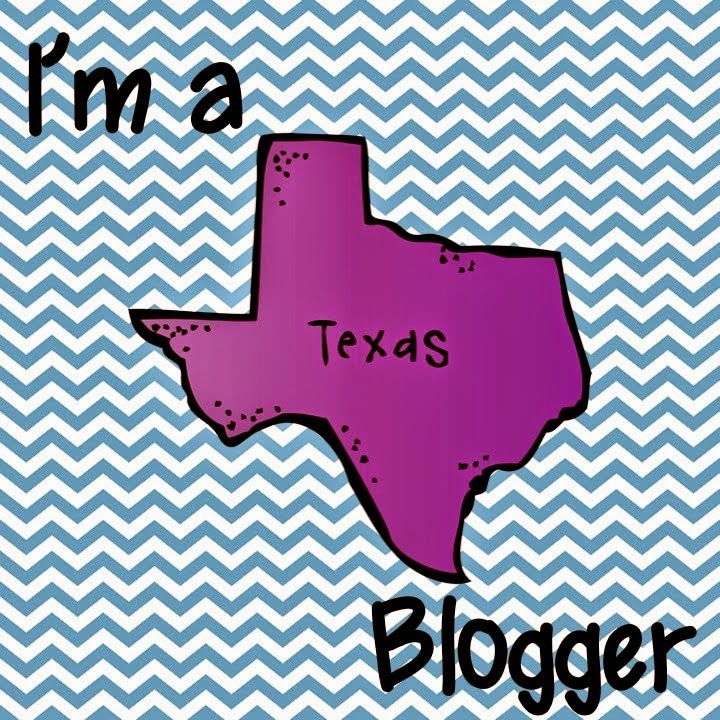 The challenge is to blog about my dreams and goals for my TPT business. I have twin 4 year olds, and while I obviously have 14 years left to save for their educations, college is going to be CRAZY expensive by then. I know while I was in school, my tuition went up every. single. semester. Seriously - we need a law to stop that madness!! I would also like to live beyond the old paycheck-to-paycheck routine. While my district is well paid, and I appreciate what UEA does to ensure we get fair raises, I still wouldn't survive if I missed a check for even one month! It would be nice not to have to worry about money and be able to focus that energy on more positive things! 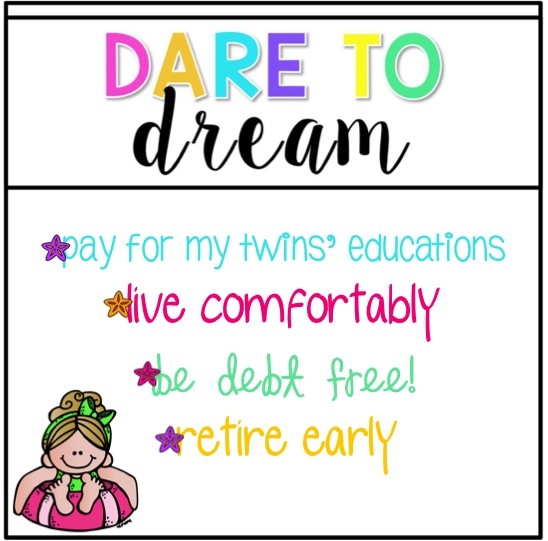 I would love for my TPT store to afford me to be debt free! Before my twins were born, my husband was finishing up school and when the twins were born, he began staying home to care for them, so we have been on ONE check for the last 5 years. Y'all. It is ROUGH. I LOVE that my kids didn't have to go to daycare, but the credit card companies are now my number one fans because of the amount we have had to charge and the fact that we can basically only make minimum monthly payments. BLECH! And last, I'd LOVE to get to retire from teaching early. While I do LOVE teaching, I love my family and the time I get to spend with them. I want to be able to help out my kids when they start having families and I want to see the world with my husband! Those are my dreams! Thanks for reading this little ol blog of mine. 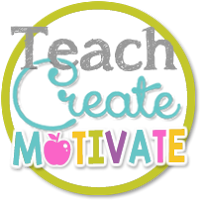 I hope you have time at some point to poke around and see what else is going on in my teaching adventure! Thank you to these four fabulous women for hosting this seller challenge!!! It is so much fun! Twins are EXPENSIVE!!! I love how your goals are focused on helping your family! Twins are expensive !! 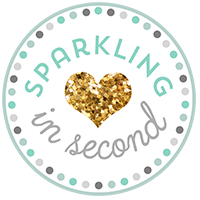 I am a twin and I do not know my mom handled it lol :) cute blog !!! Wow, twin 4 year olds! I cannot even imagine how busy you must be! I can understand why your kitchen project has taken you so long! I have no children and my projects still take forever to complete :) I would love to see a pic when you have it all finished! Great to hear about your dreams! And to hear about the sacrifices you and your family have made in the process of life! P.S. I am a twin and so I loved hearing about your little family with TWINS! Call me crazy but I can't imagine retiring early. I love my job. I've also only just finished my fourth year. Ask me in February, ten years from now, and I might reply differently. My husband, on the other hand, would retire today if he could! These are definitely great goals to have! Good luck with your creating and sharing your resources! You've got this!